Dr. Veronique Boscart moved to Canada after starting her nursing career in Belgium where she received a Bachelor of Science in Nursing (BScN), a Master’s of Nursing Science and a Master’s of Education from the University of Ghent. Veronique continued her scholarly activities at the University of Toronto, completing her doctoral degree in nursing and post-doctoral work focusing on knowledge translation. Veronique has extensive nursing experience including working as a clinician, educator, manager and researcher in an international setting. Today, Veronique holds the CIHR/Schlegel Industrial Chair for Colleges in Seniors Care and works with Conestoga’s faculty and students and health care professionals at Schlegel Villages. She’s also involved at the Schlegel-University of Waterloo Research Institute for Aging (RIA) and holds an Assistant Clinical Professor position with the School of Nursing at McMaster University. Veronique also holds an adjunct assistant professor position at the School of Public Health and Health Systems at the University of Waterloo as well as an adjunct scientist position in Intelligent Design for Adaptation, Participation and Technology (iDAPT) at Toronto Rehabilitation Institute, University Health Network. 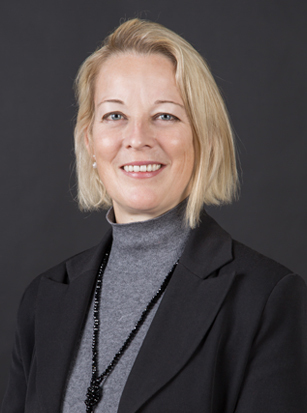 Veronique’s research interests focus on evidence based care in gerontology, curriculum development of gerontological education for nurses and health care professionals as well as care models for residential care settings.